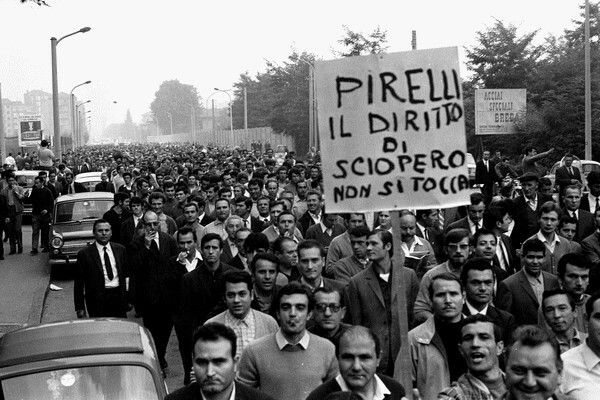 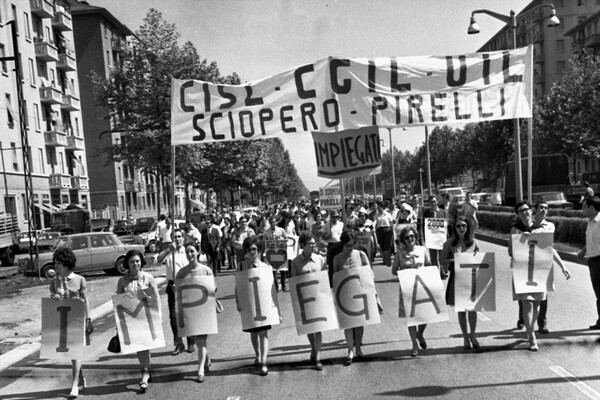 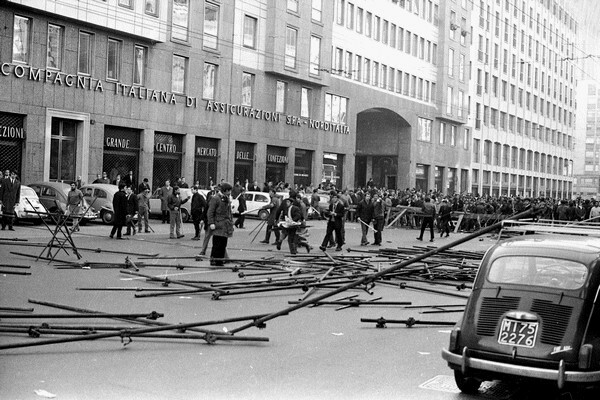 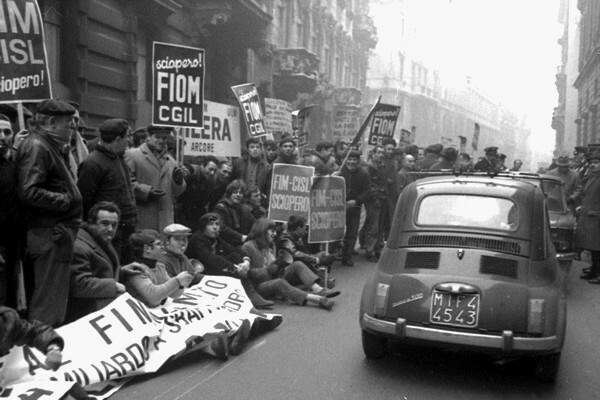 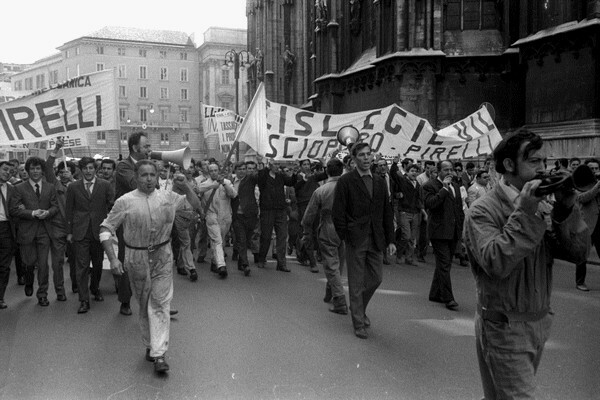 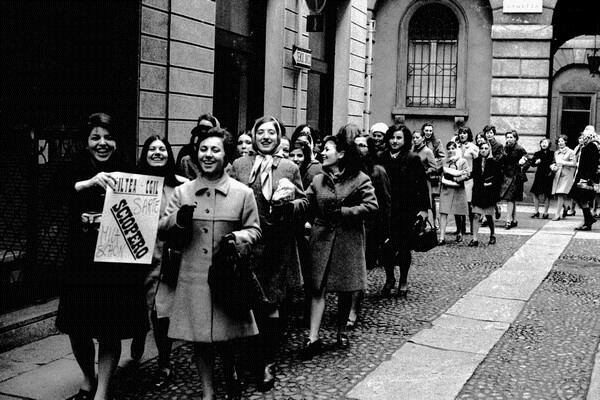 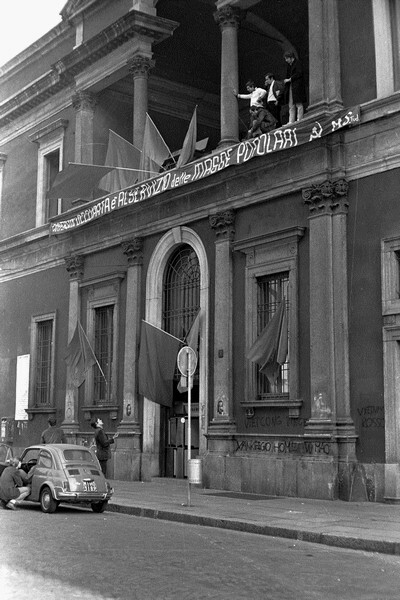 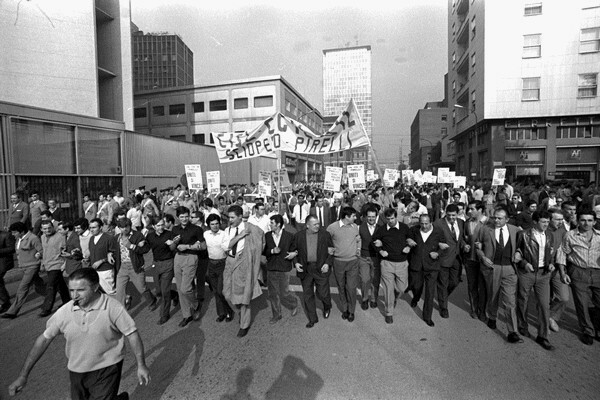 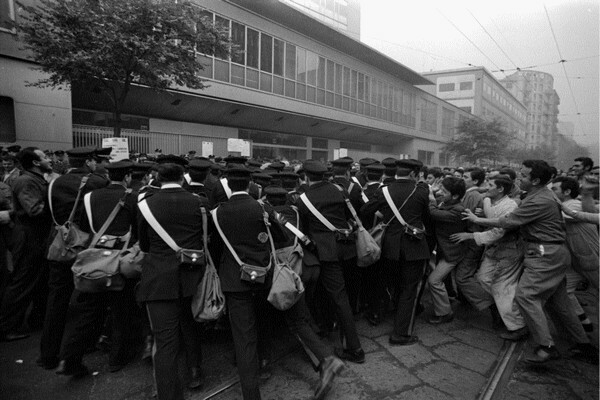 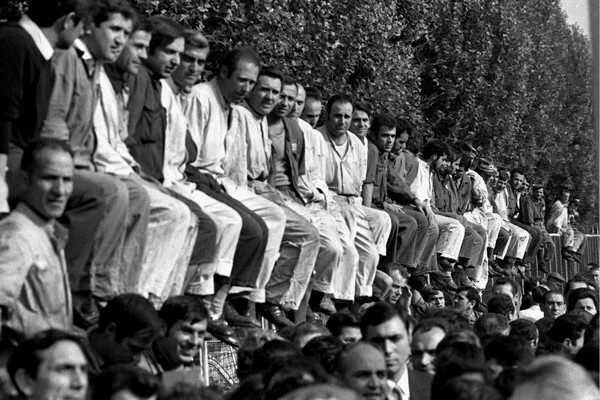 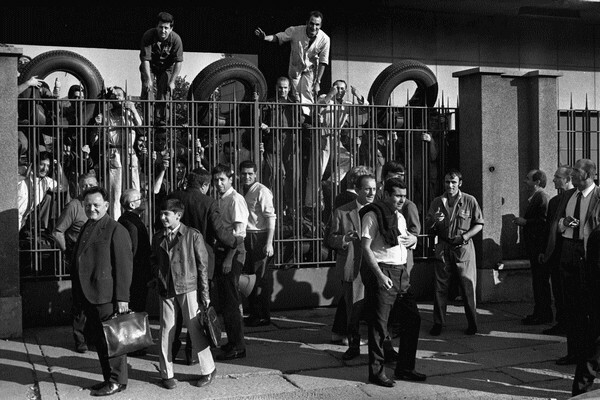 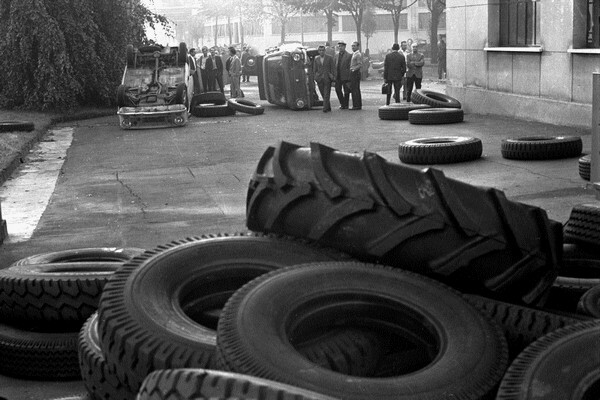 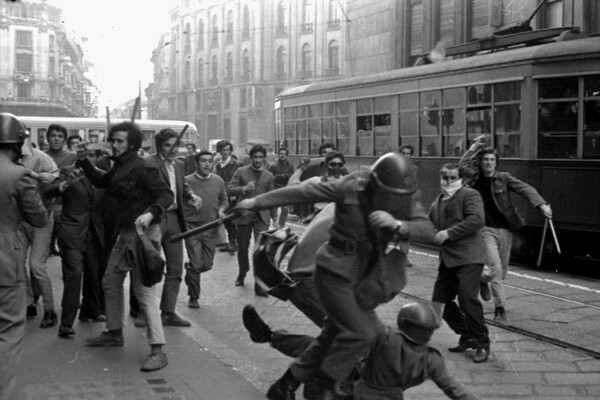 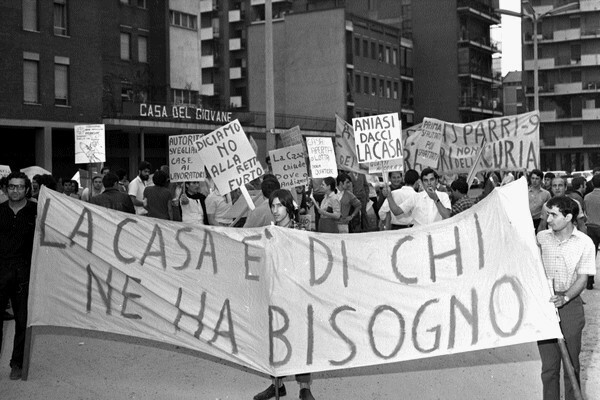 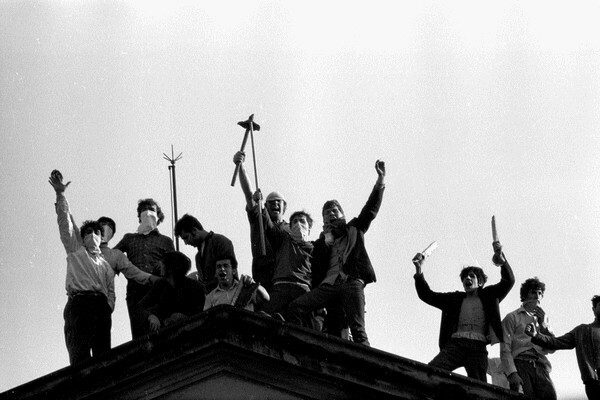 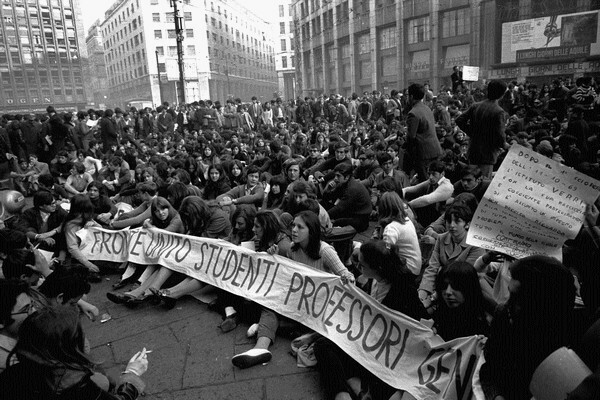 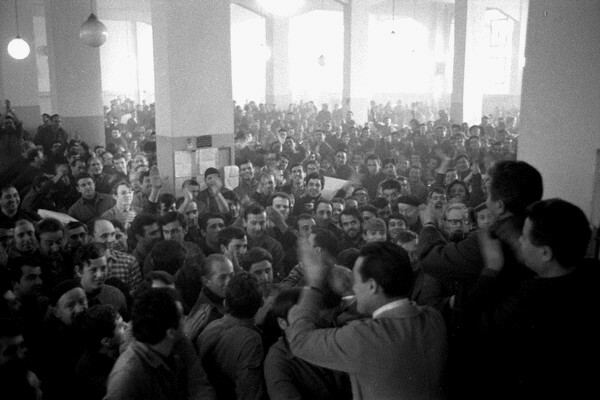 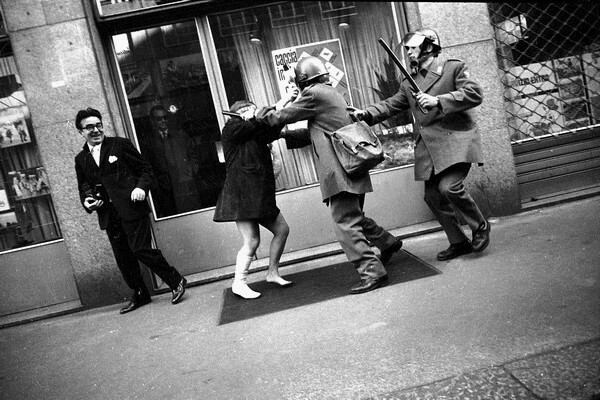 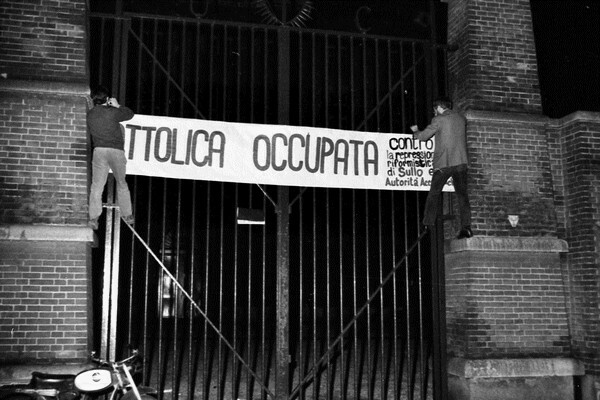 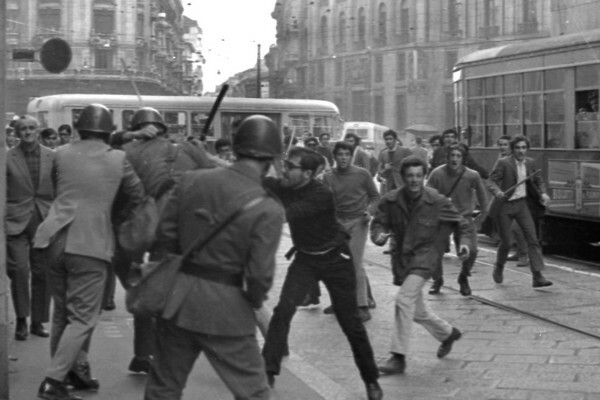 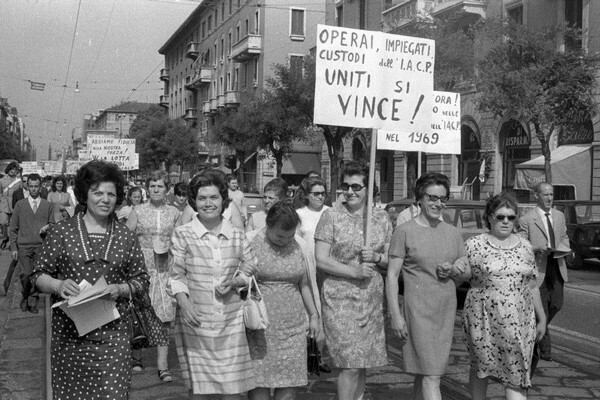 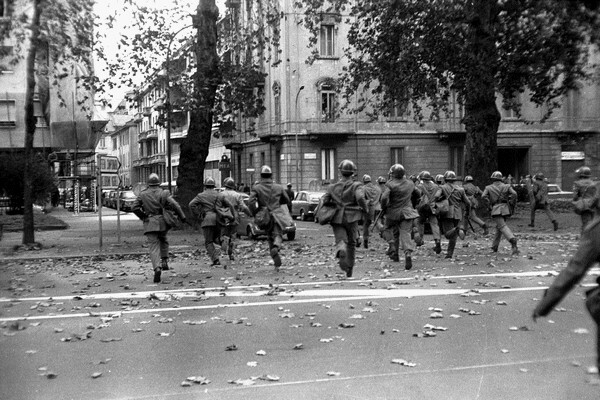 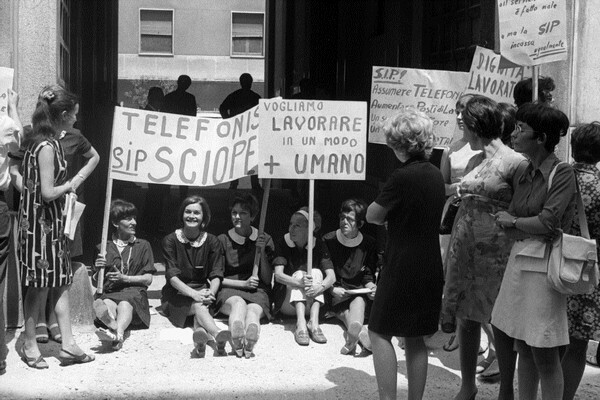 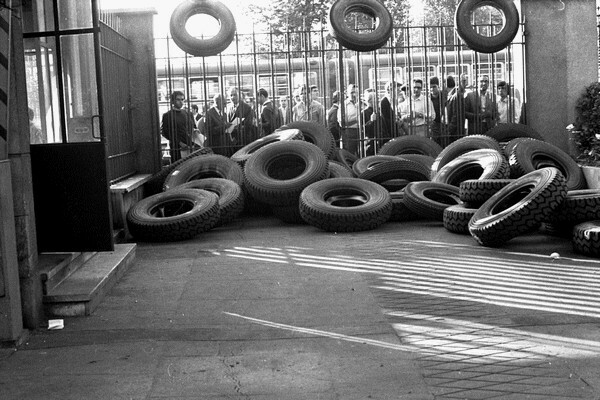 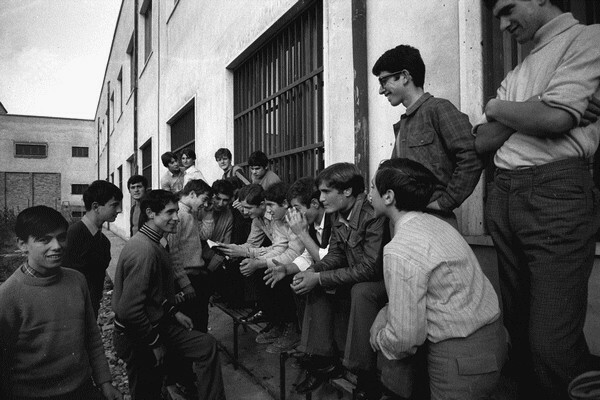 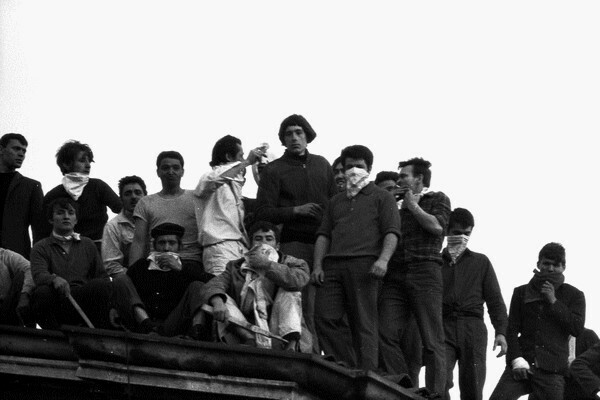 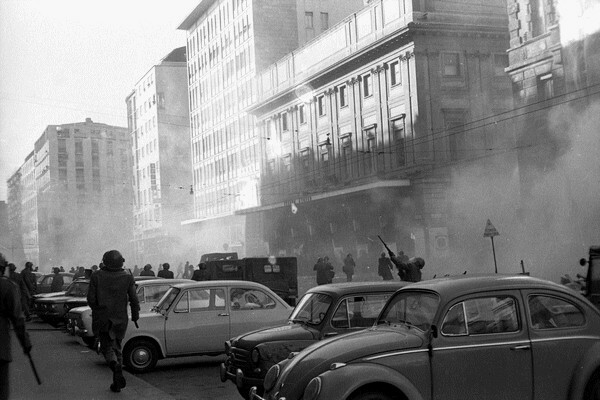 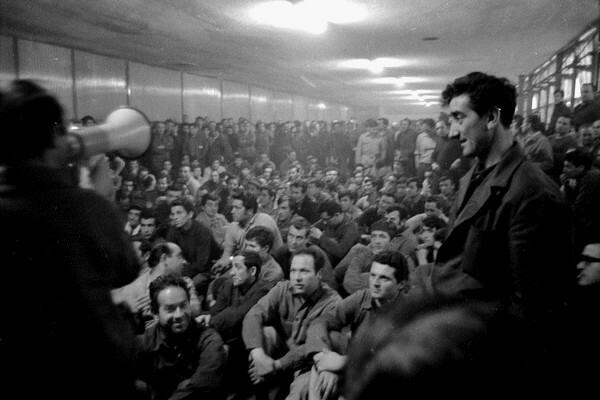 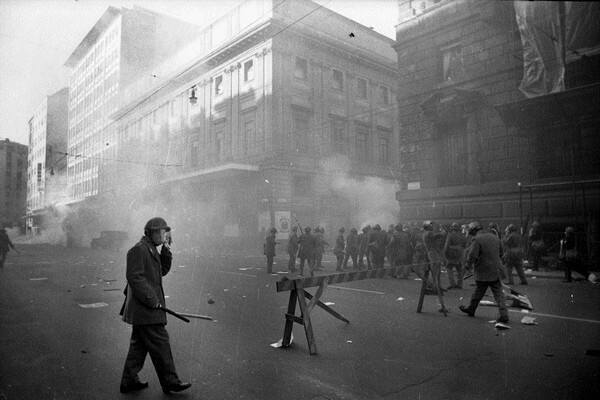 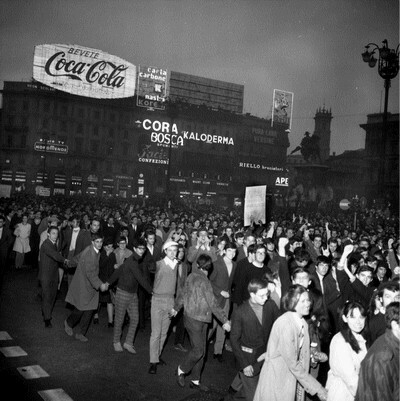 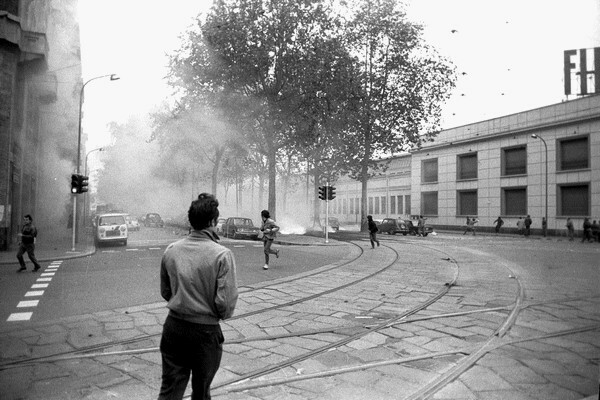 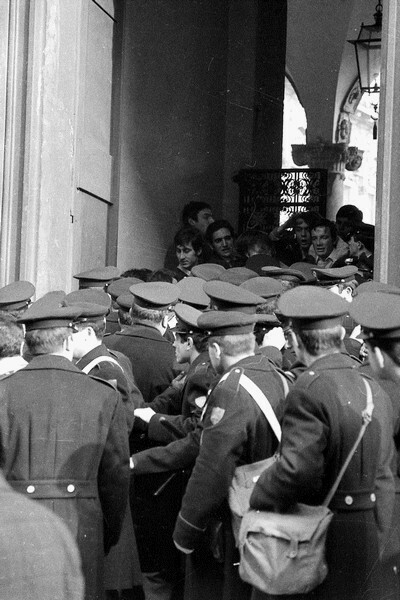 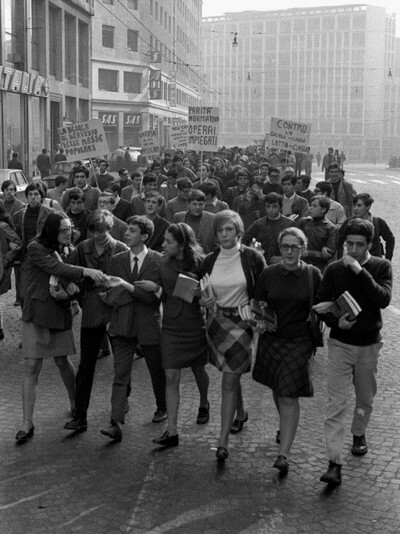 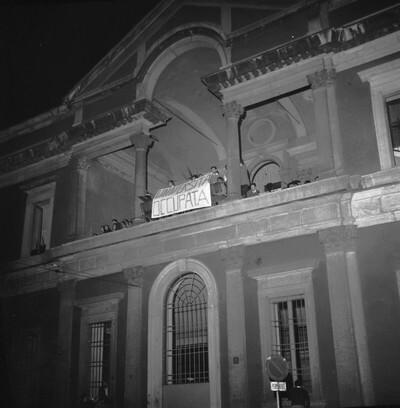 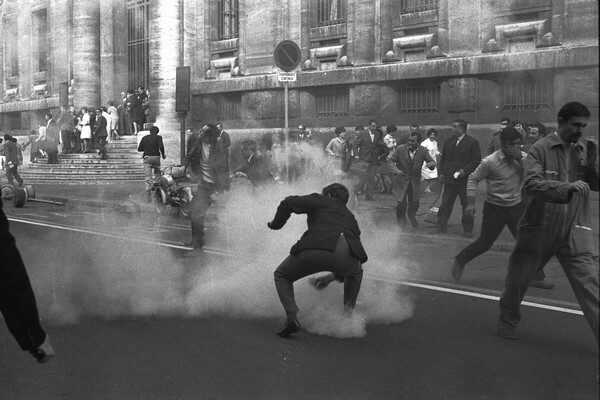 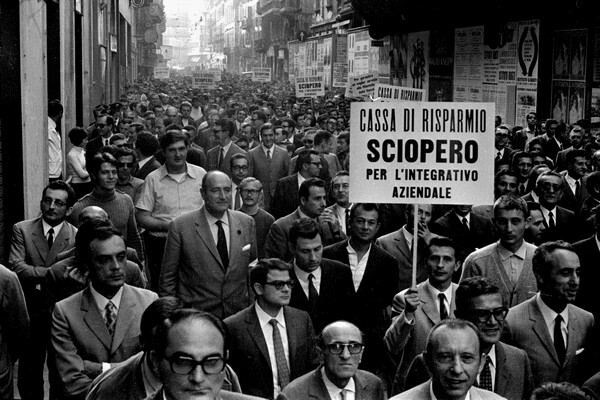 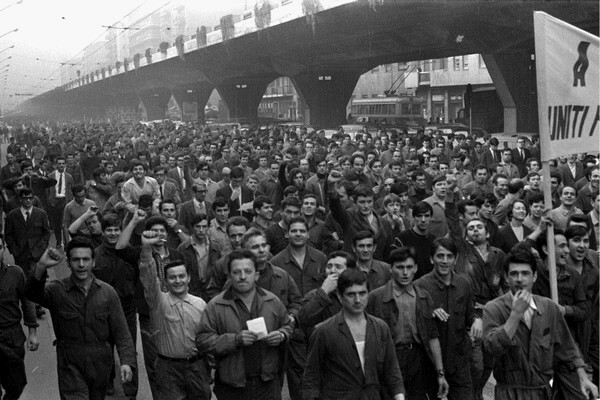 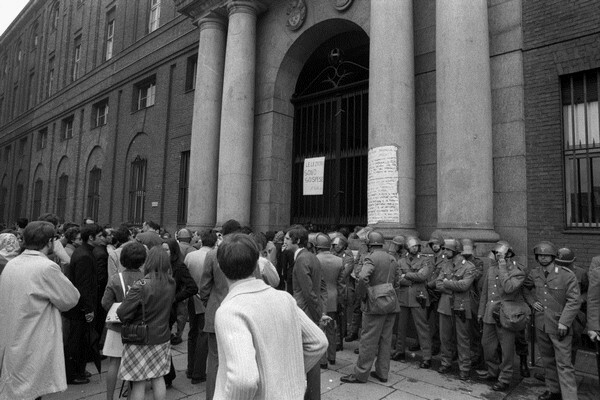 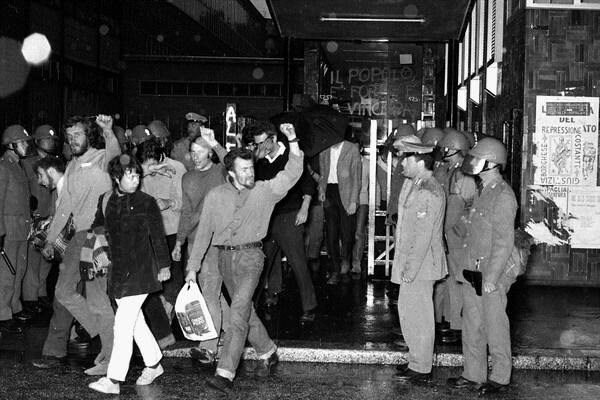 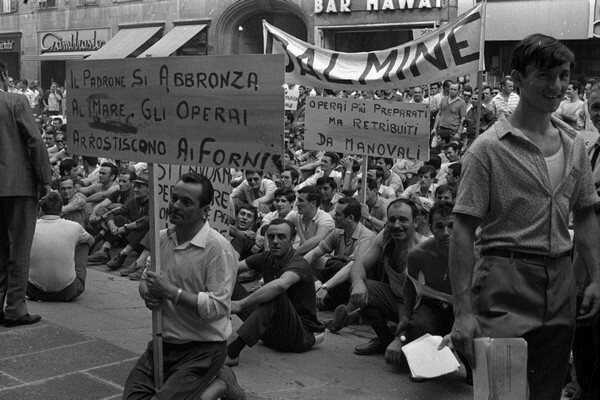 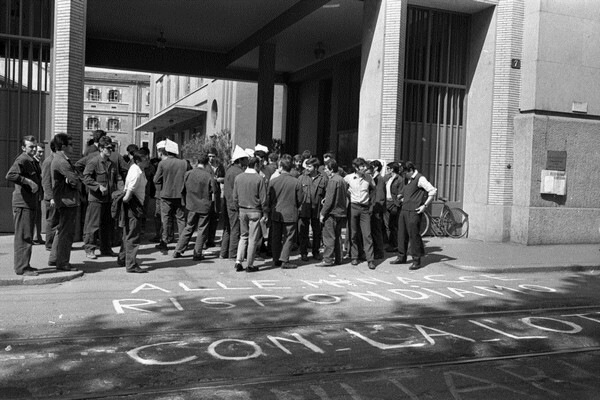 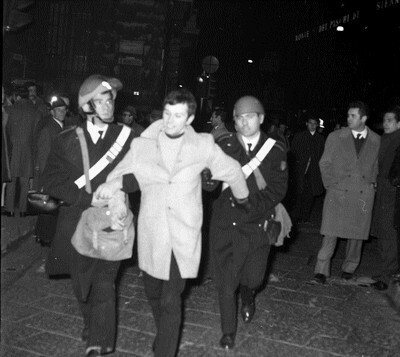 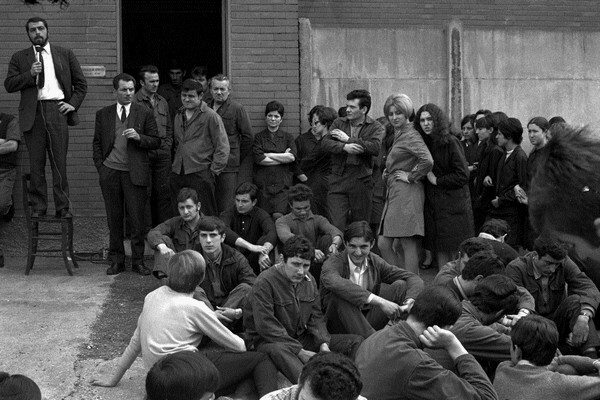 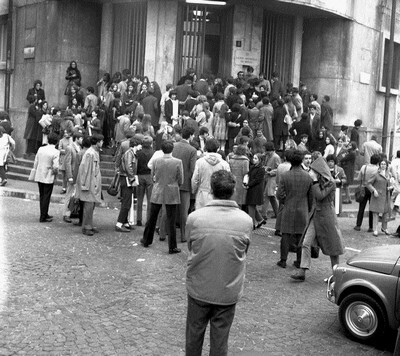 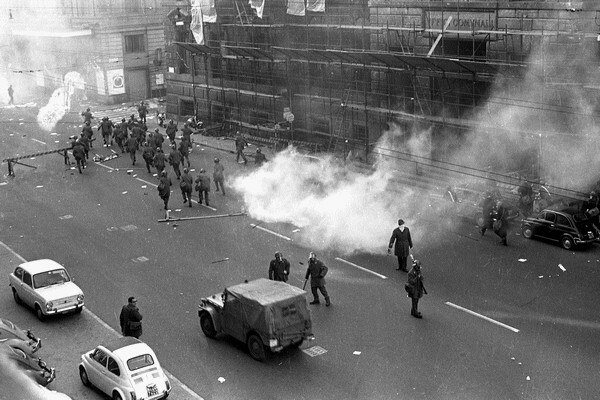 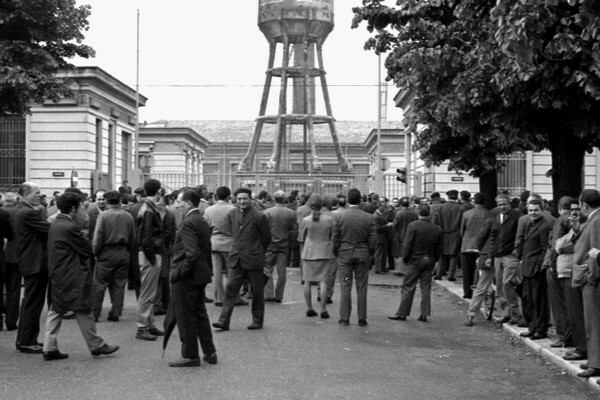 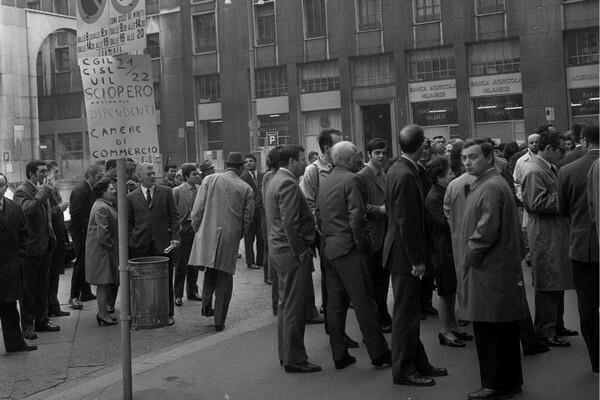 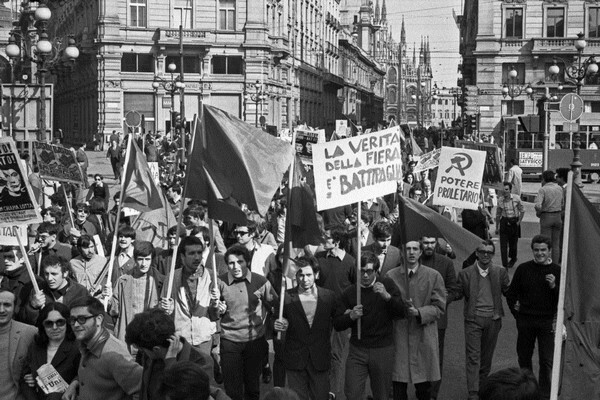 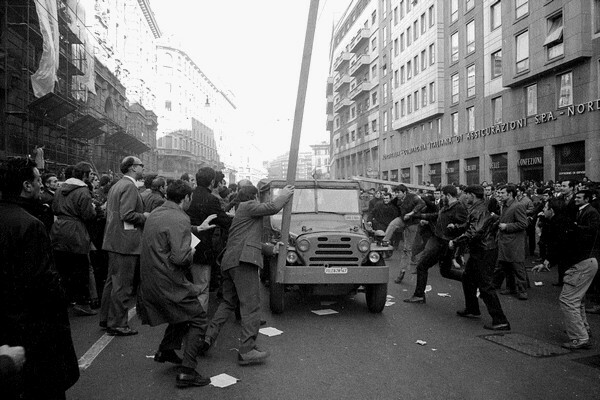 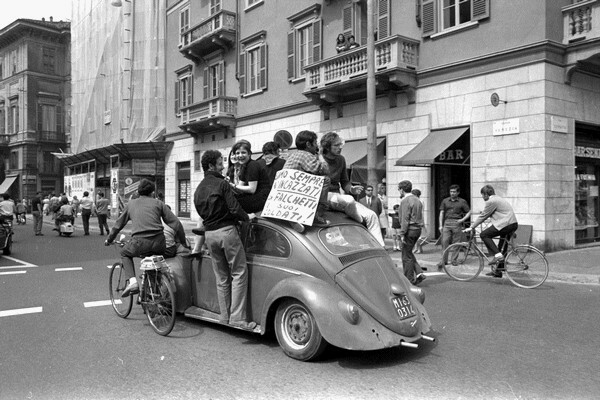 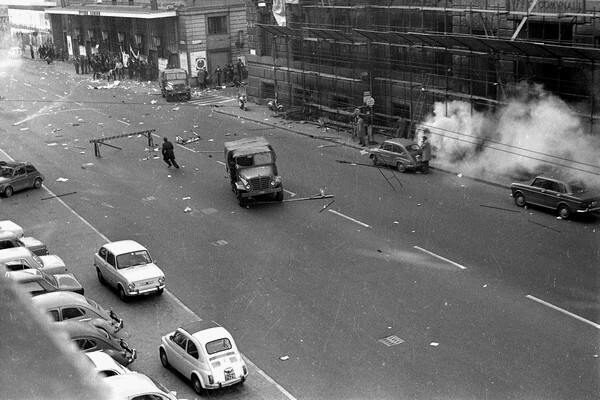 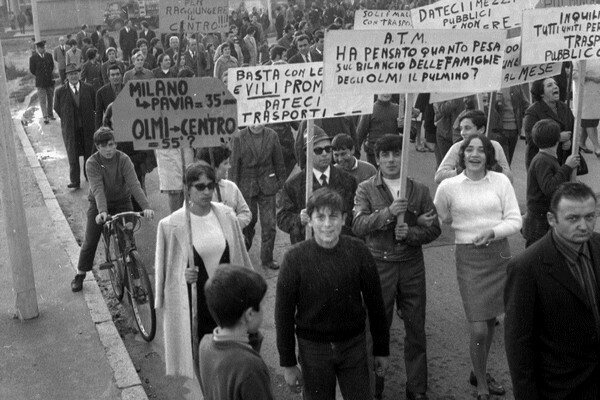 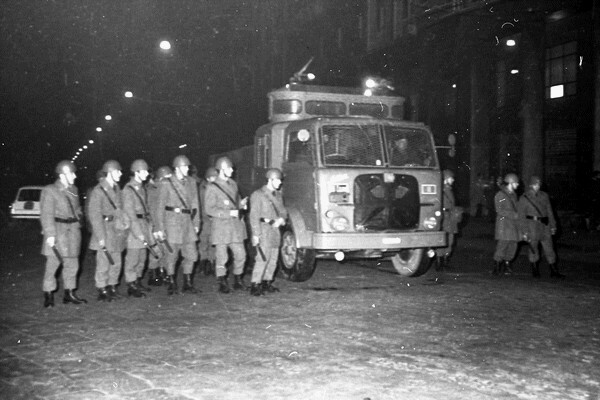 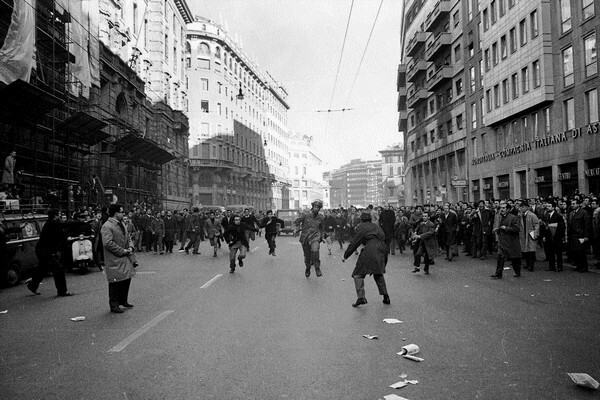 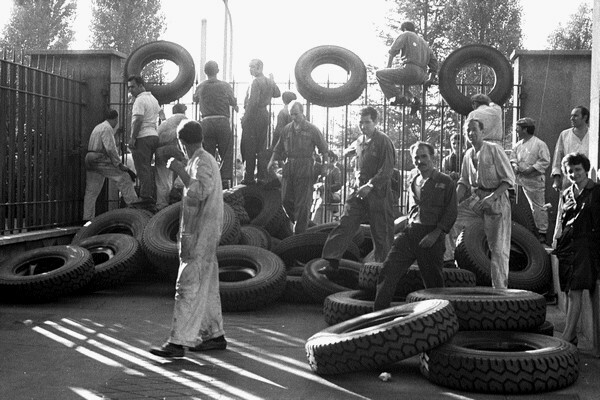 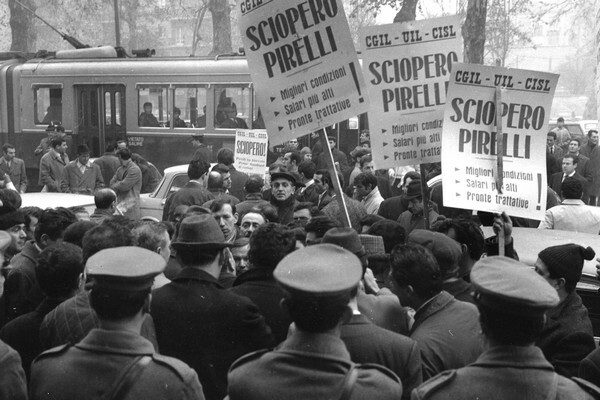 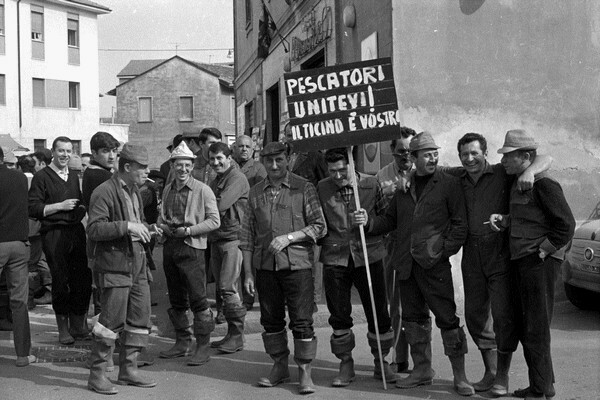 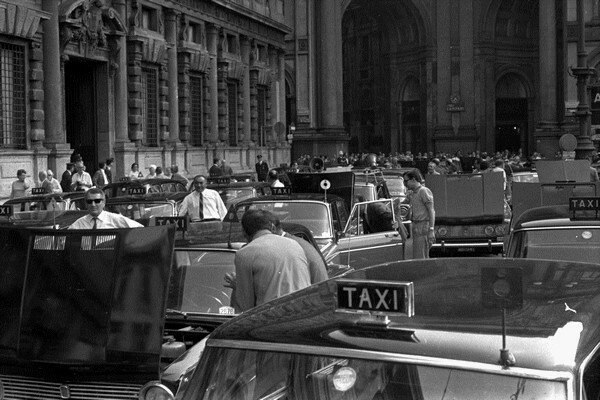 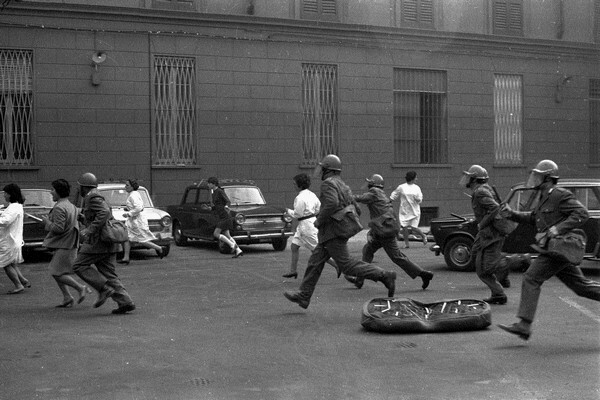 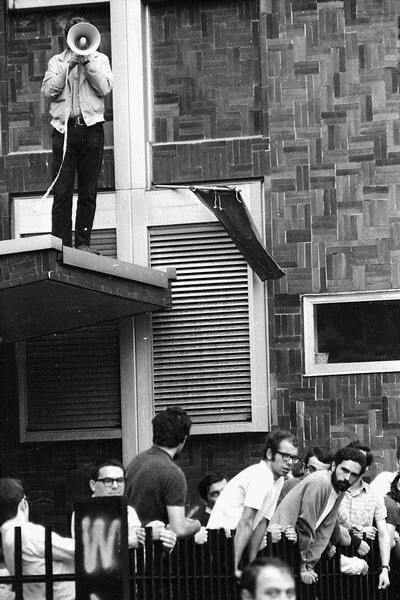 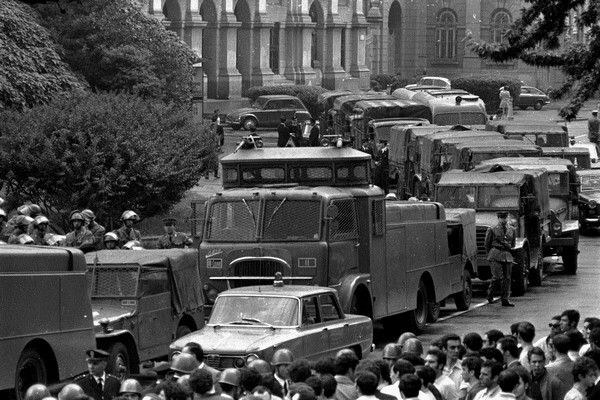 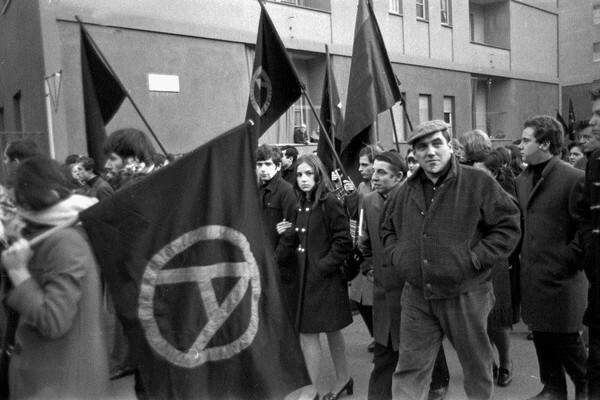 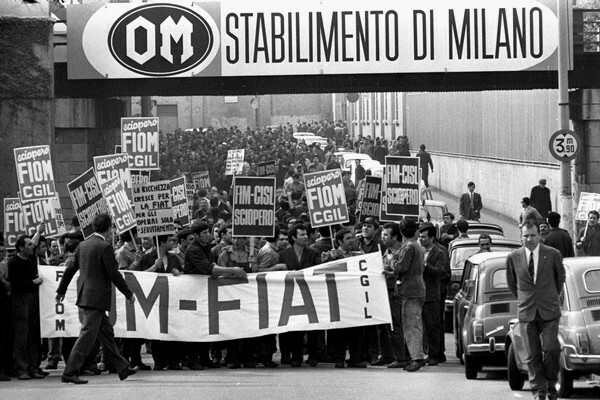 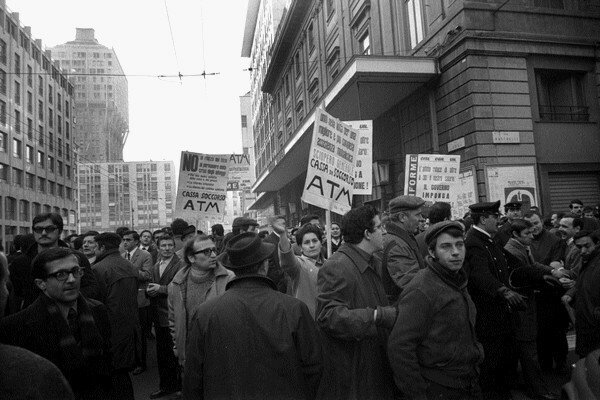 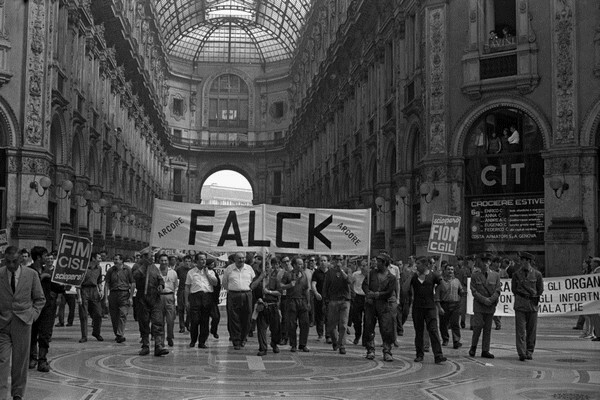 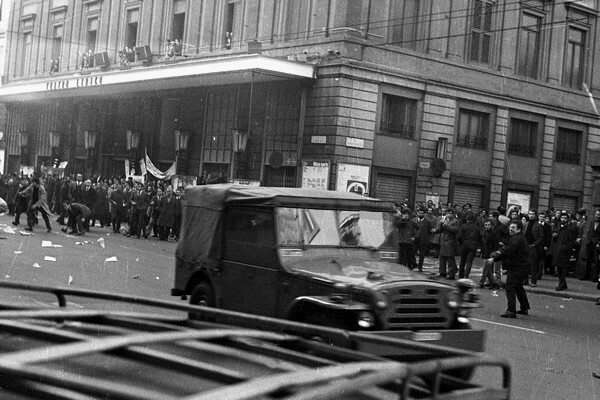 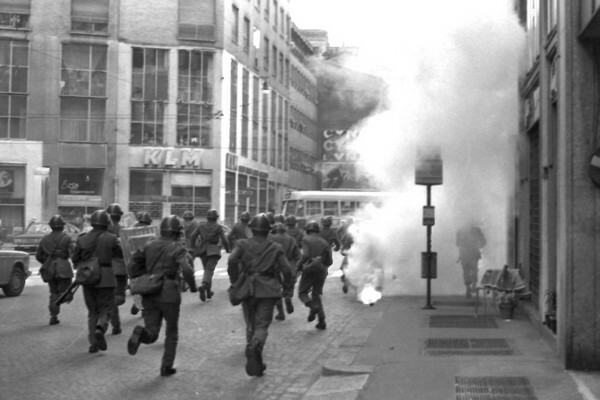 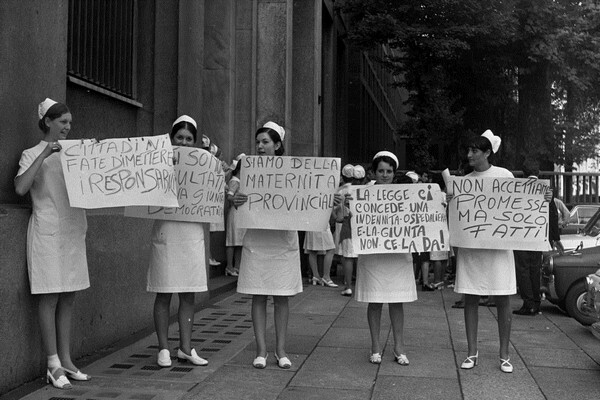 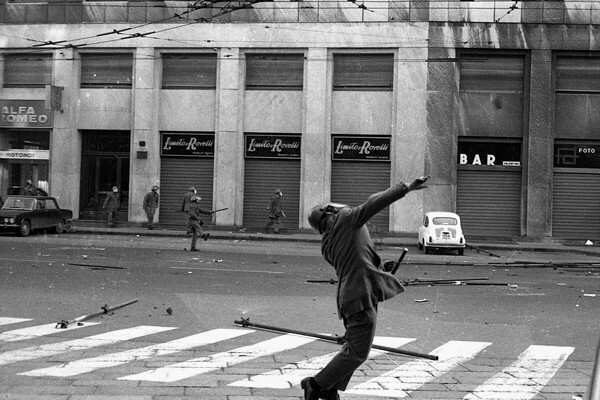 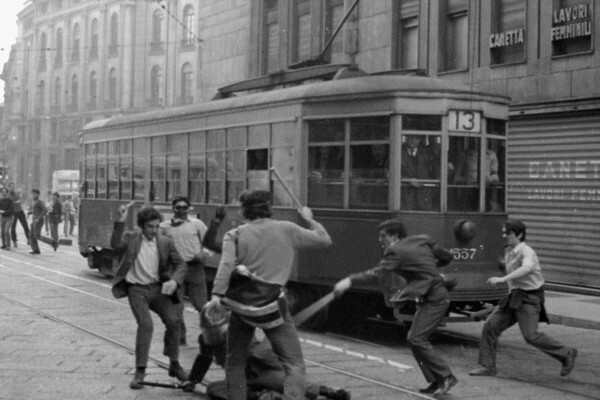 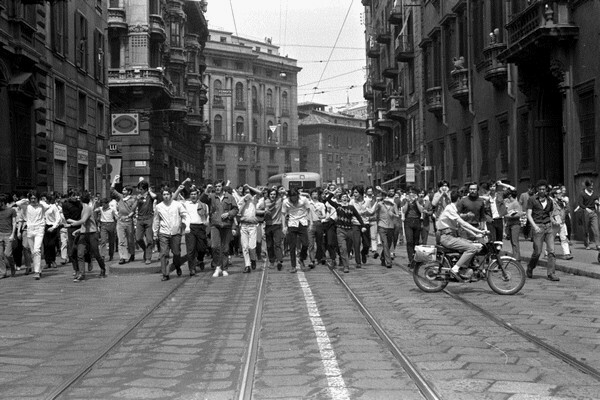 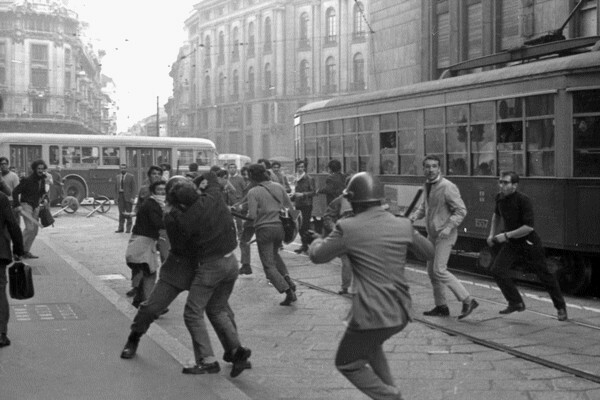 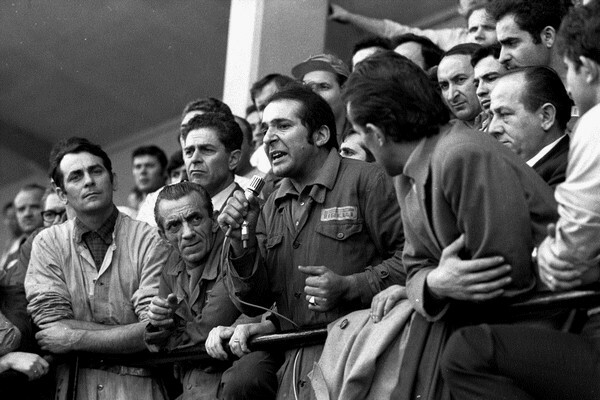 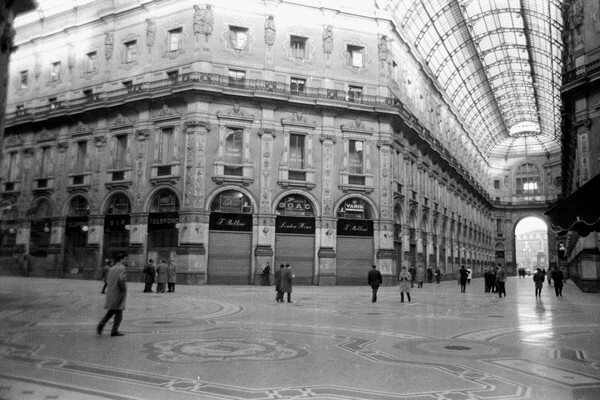 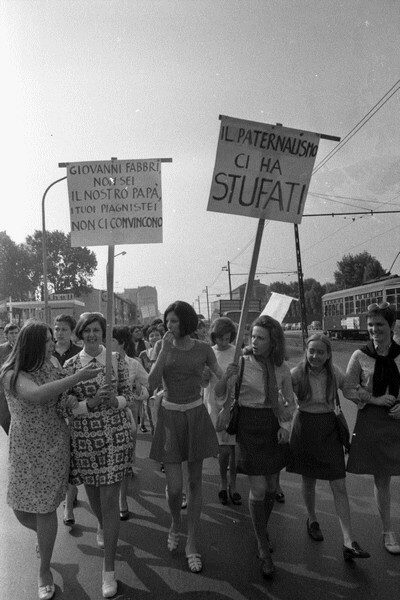 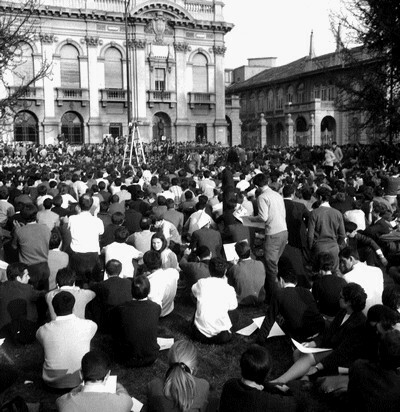 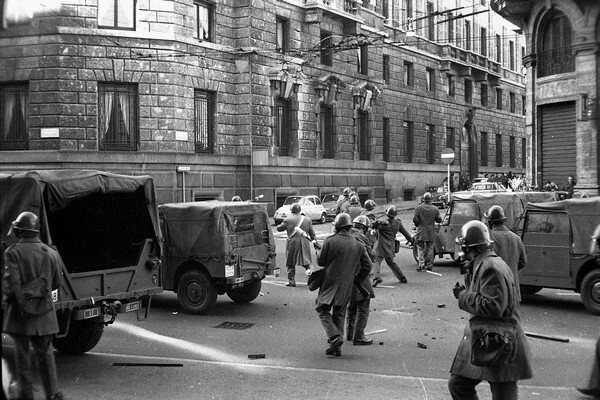 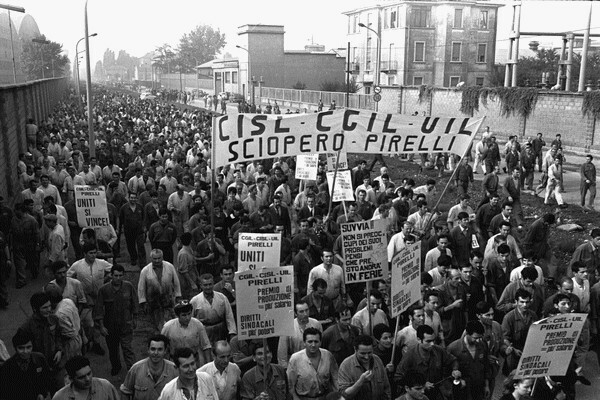 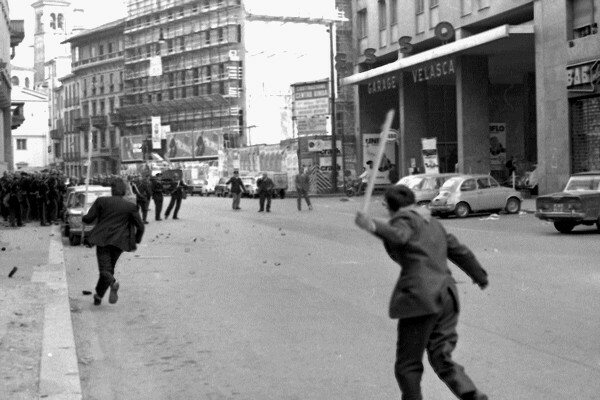 Photos of strikes, demonstrations, occupations and mass assemblies of workers and students from Italy's 'Hot Autumn' of 1969. 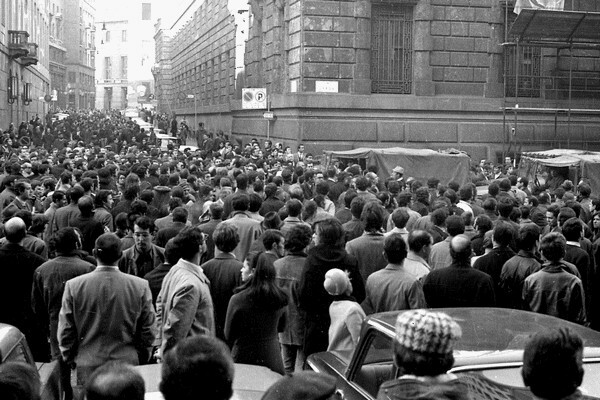 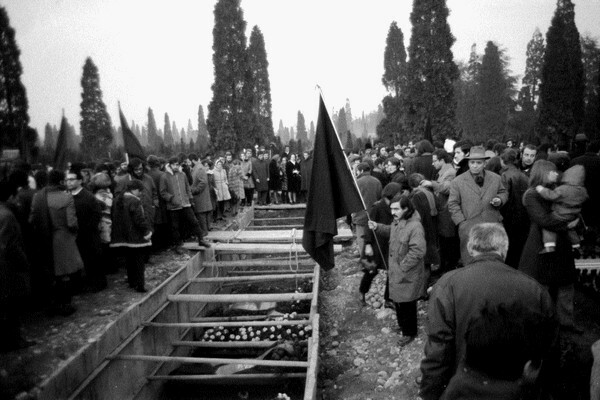 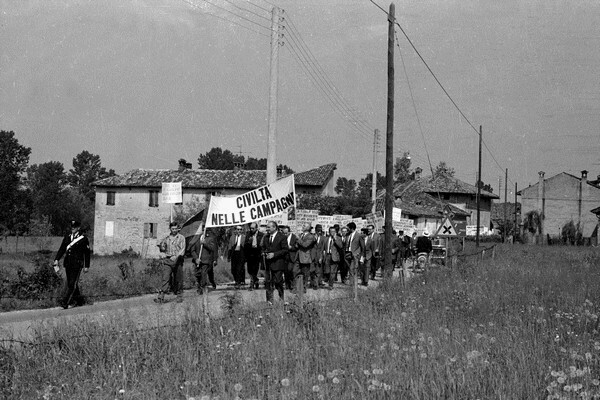 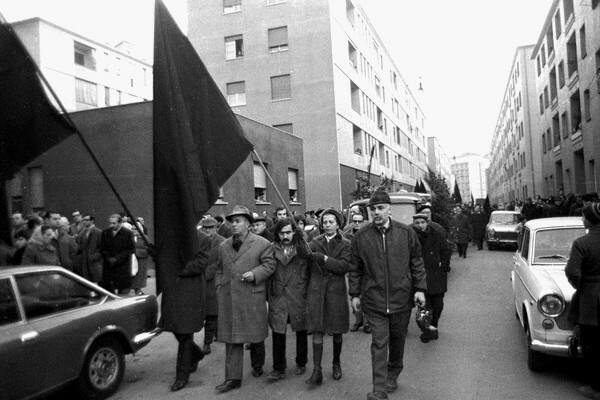 Also includes photos from the funeral of anarchist Giuseppe Pinelli, who had been murdered by police earlier that year. 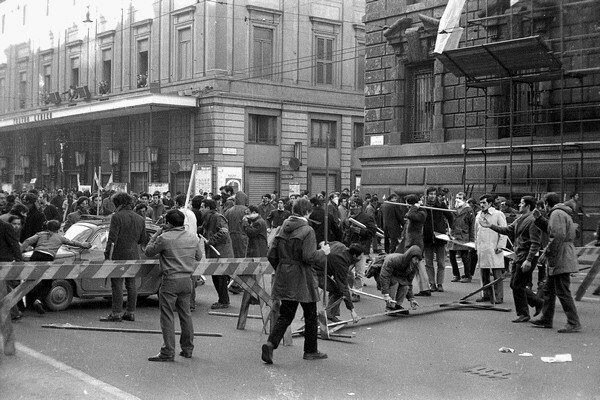 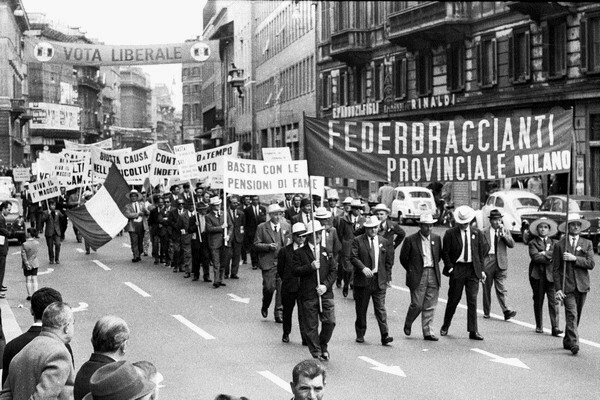 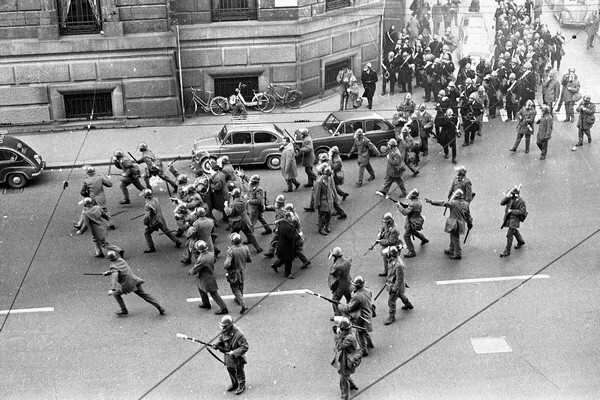 From an Italian newspaper.. some pretty amazing pictures in there, really gives the feel of how much of a mass movement it was.. it looked like everyone was on strike! 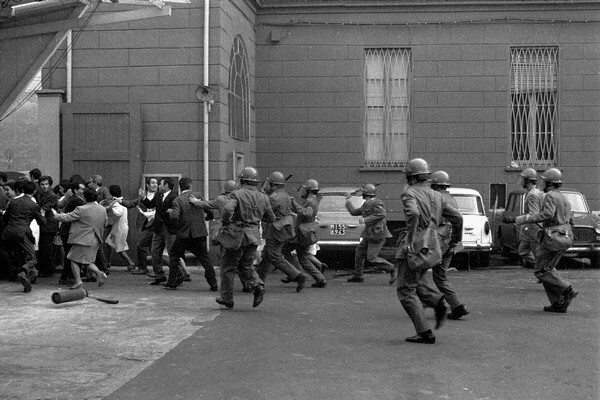 Was this all from 1969 alone? 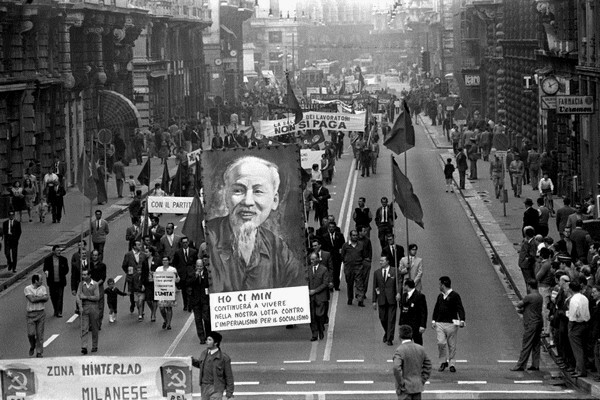 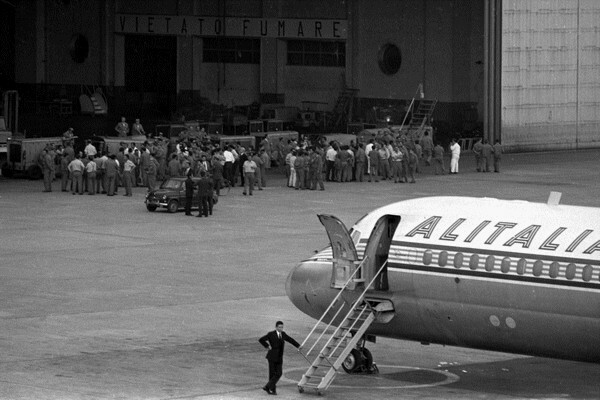 Was actually thinking of looking through some other Italian sites for other pics from this period..
PS Check this bad boy out.. Italians mourn the death of Ho Chi Minh.. 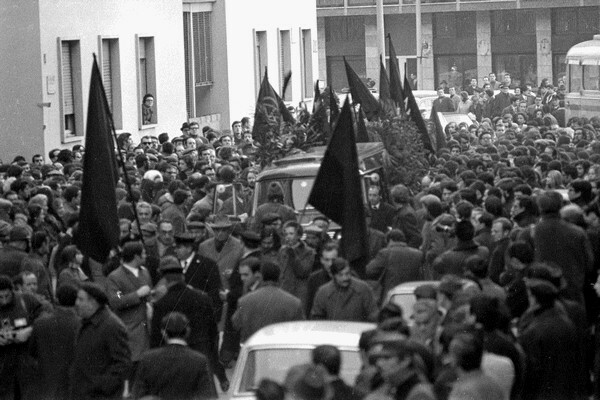 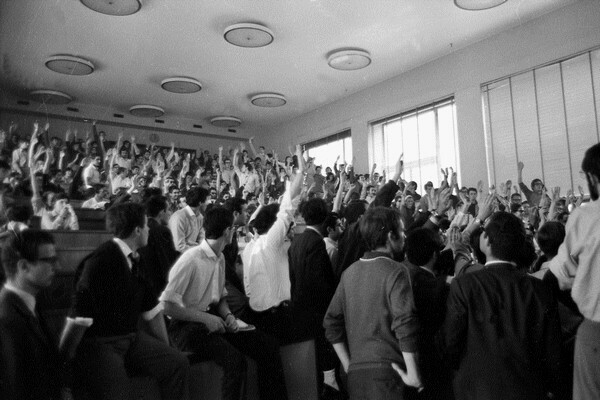 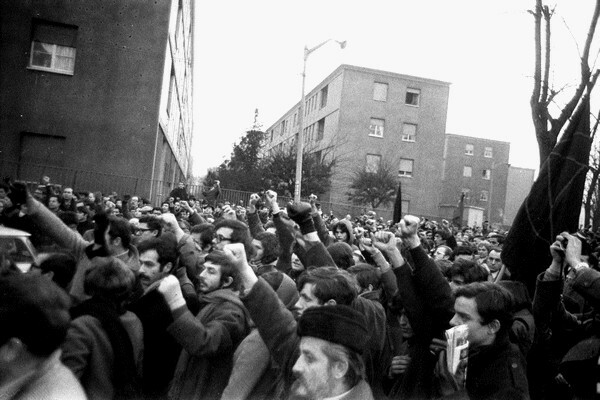 The Picture where the anarchists have their fists in the air during the funeral of Giuseppe Pinelli, is truly brilliant.